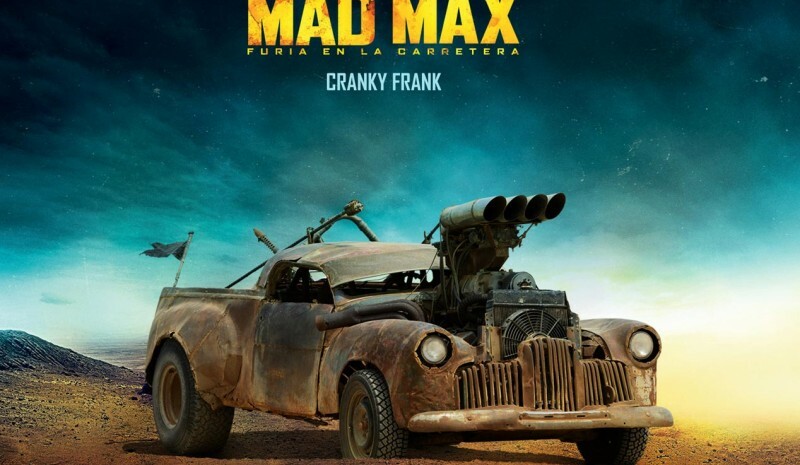 It was in 1979 when the Australian director George Miller Mad Max created. A film made in this country, with a short budget ($ 400,000), but had a large projection beyond its borders, reflecting the cruelty that could arise as a result of the scarcity of resources and fuel. He left a deep mark in the history of cinema, while Miller produced two new deliveries in 1981 and 1985, who became cult movies and he served as a movie star shuttle as its main protagonist, Mel Gibson. 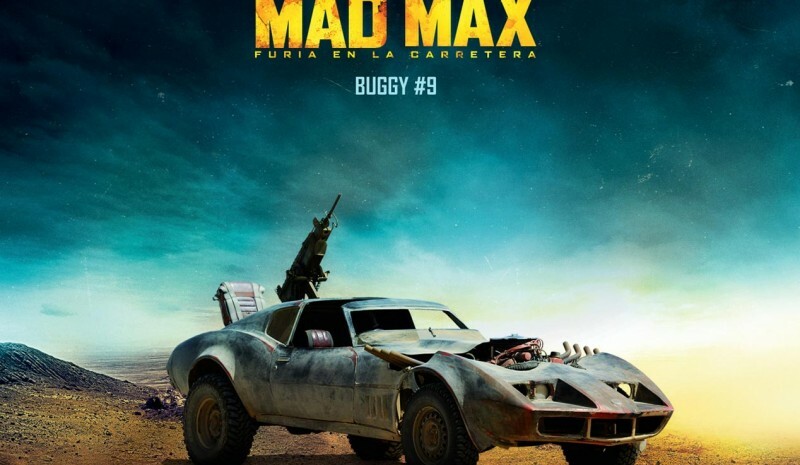 Now, 36 years later, a fourth installment, Mad Max Fury Road, directed by George Miller and the same actors and protagonists contrasted premieres: Tom Hardy and Charlize Theron. The first film takes place in a climate pre-apocalyptic, Motorcycle groups roam freely no respect for the law -to make the scenes attended a local biker gang authentic, "Rangers" - driving Kawasaki Z 1000 and Z 750, donated by the Australian importer brand. They face local police, highlighting the figure of Mad Max, that all rules skips to subdue the representatives of evil. And here it takes shape, as its main ally, interceptor, the car prepared by the police to prosecute offenders by endless lines of local roads. Is about Ford Falcon XB GT351 1974 Australian, modified its front to give more aggressive and equipped with a 5.7-liter V8 engine yielding 300 hp and allegedly duplicated in the film that power. To supplies the Interceptor was reconfigured to adapt to the new scenario, and in a post-apocalyptic era and which struggle to get fuel for vehicles that Satanists different tribal groups moved. The engine block looks more volume through the hood, showing a theoretical volumetric compressor that Mad Max triggering from inside when I needed extra power, and the back reveals two large tanks for storing fuel. For shooting four films They have been modified and built 150 vehicles including trucks, motorcycles, cars and ultralight, of which more than 20 were destroyed in shooting different scenes. 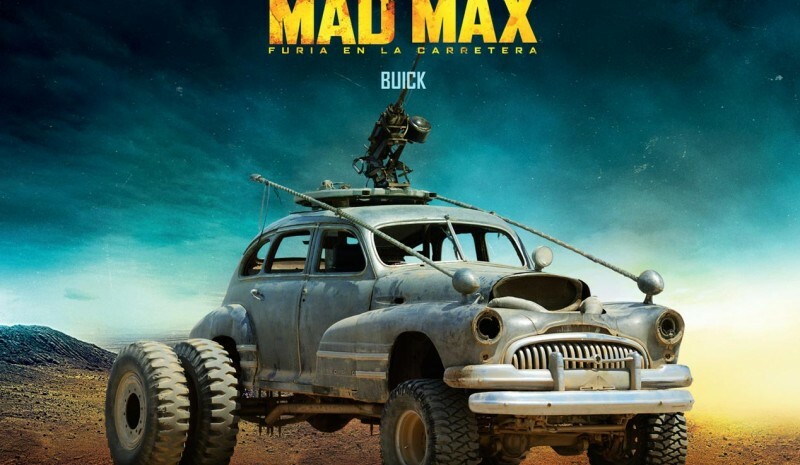 Spectacular hybrids with different car parts which represent that world where the action takes place and that in the fourth installment premieres now even reach greater role. We show you the highlights of the new production.